How do you truly gauge fitness? Assessing your fitness level isn’t always easy, because “fitness” incorporates many different physical elements, including cardio, strength, balance and flexibility. An excellent basketball player may not be the best long-distance runner, and a wrestler may not necessarily be a great competitive swimmer (or vice versa); yet all four of these athletes would be considered rather fit. While fitness means different things to different people, there are some basic benchmarks you can use to determine how fit you are and to track your progress. Here are four of our favourite workout challenges to test your fitness. You may remember this one from middle school. All you have to is try to perform as many push-ups as you can in 60 seconds. 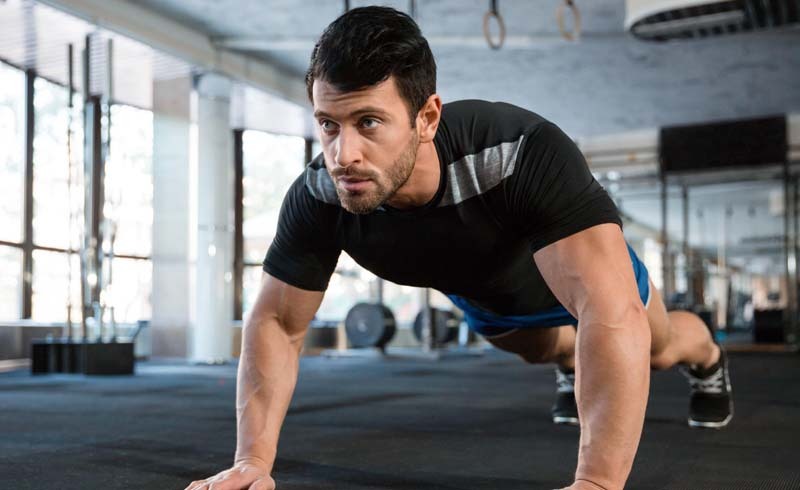 How many you should be able to do depends on your age and gender, but you should be aiming for at least 20 reps. Push-ups are an excellent bodyweight exercise that engages multiple muscles at once, making it an excellent and simple strength test. Add push-ups into your regular workouts to help increase your score on future tests. 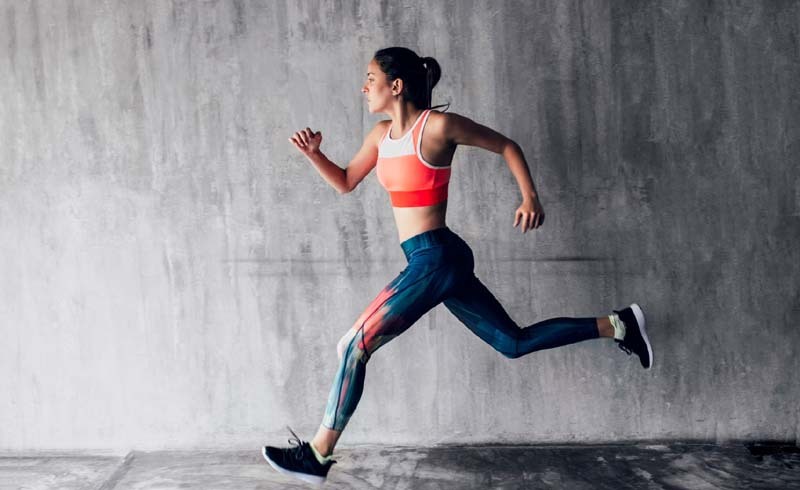 This super simple challenge will test how fast you can run 200 metres, and is a good indicator of your endurance and cardio efficiency. First, warm up with some stretches and jogging, then get ready to sprint. Do 50, 100, and 150 metre sprints to get started, before taking a nice long rest and going for the the timed 200-metre sprint. Your goal should be 30 seconds or less. 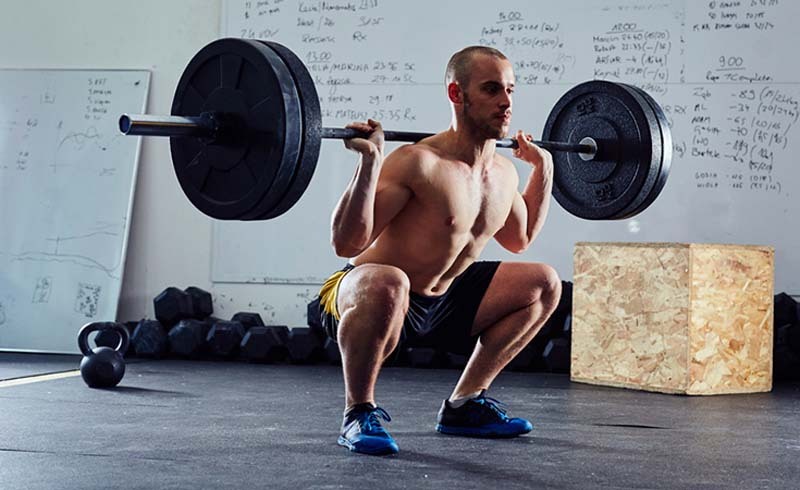 Add some squats and lunges into your workout to improve your performance on future tests, as this will increase the power in your legs, allowing you to run faster. This is a test the U.S. Army uses to test cardiovascular performance. After warming up, time yourself on a two mile run. For accuracy, run eight laps around a 400-metre track. Your goal should be less than 17 minutes. 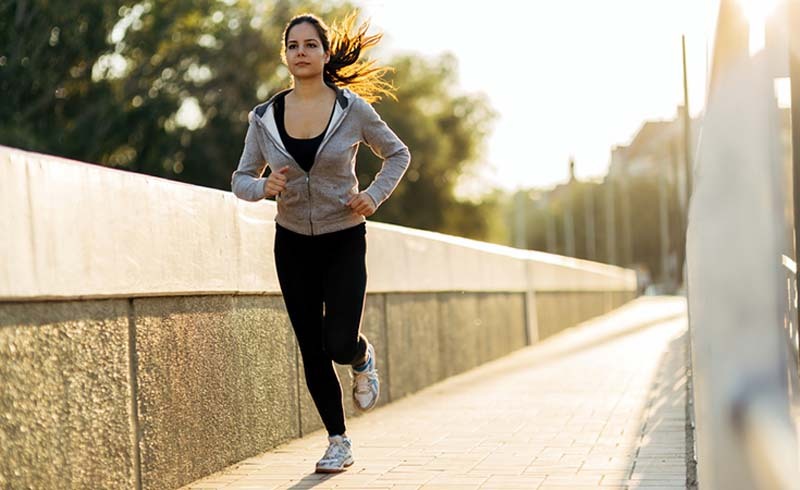 Running several times throughout the week can improve your endurance, but you might want to switch it up with other cardio exercises like biking or swimming for variety. Do this test to determine your maximum lift. The max will be different for every lifting exercise, so this is not a one-size-fits-all test. Basically, you’re going to want to guess close to what your max weight is for a given exercise (always underestimate to prevent hurting yourself) and lift it once. Then, continue increasing the weight until you’ve reached your max. This number can actually help you determine how much you should lift during your normal workouts. If you are trying to increase strength, this is the ultimate test to see how far you’ve really come. Remember: fitness is a relative term. If you can’t reach the recommended goals mentioned, don’t fret. The important thing is to try and beat your best, not compare yourself to others. If you are actively working towards improving yourself and regularly checking your progress, chances are you’re already more fit than you think.